Creative director Cory Barlog discusses the process of improving the framerate and achieving the core combat loop. You don’t need anyone to tell that SIE Santa Monica’s God of War is a well-made game. From the initial reveal trailers to the demonstrations, the game managed to reinvent the franchise for a contemporary generation while maintaining its core identity. However, game development is never easy, especially for a project this large. Speaking at Devcom (via GamesIndustry.biz), creative director Cory Barlog laid out the many challenges that the team faced. As a result, a demo was requested before PlayStation Experience 2017. This meant that Shuhei Yoshida, President of Sony’s Worldwide Studios for Sony Interactive Entertainment, would be going hands-on with the game. As a result, Barlog and his team needed to “nail that core loop down, and get the framerate back up” to impress Yoshida. “Everyone had to rally together; not just the combat team, but the engine team, the rendering team. In the end, it worked. He played it again, and you can see the two different poses of Shu. Horrified is much more rigid. The second time, he was not horrified. It was super good. Very exciting.” Given that the development team achieved this with the game only six months away from release is only more remarkable. It certainly paid off – the PS4 exclusive sold 5 million copies in a month and “significantly exceeded” Sony’s expectations. 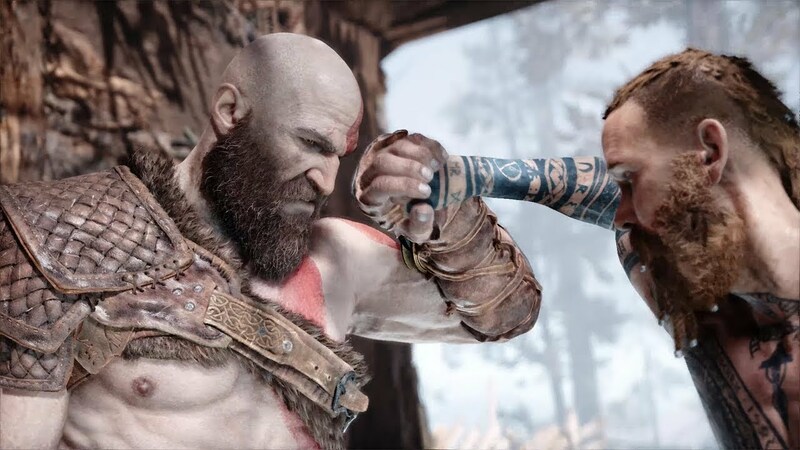 You can check out our review of God of War here, and if you’re keen on revisiting the game, it will receive New Game Plus mode on August 20th.